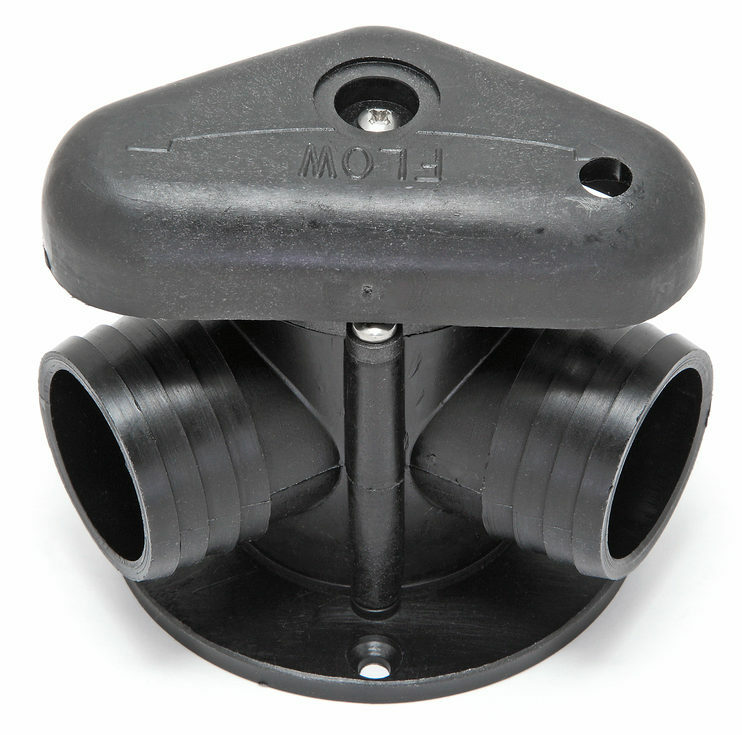 Valves and seals made of nylon consistently outperform their rubber and metal counterparts. They last longer, can be pre-coloured (no painting) and can take the same amount of pressure (and then some) of components made of other materials. Due to its unique chemical composition, nylon is self-lubricating and won't dry out like rubber seals. Plus, because it is chemical resistant, it's ideal for all kinds of applications like waster-water facilities and chemical plants. It can also be made from food grade materials which makes it work for agricultural and food processing uses. 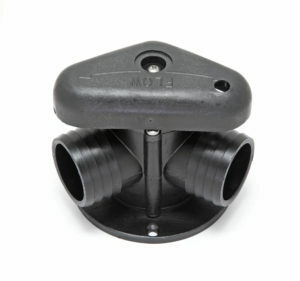 The self-lubricating properties also make for an excellent valve closure that is air and water tight. You won't be adding any weight to your system - in fact you'll be taking some away because nylon is much lighter than metal or rubber parts. Yet, nylon is surprisingly strong, able to withstand pressure and impact. Take a look at the valves and seals you use everyday. Would they be better made from nylon? Not sure? Give us a call.